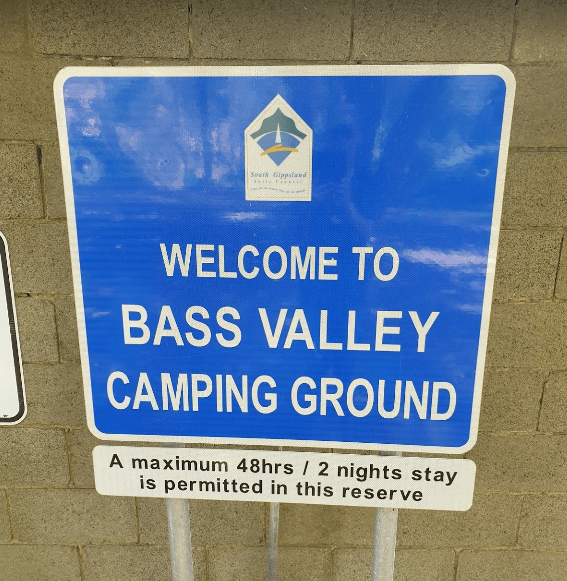 The Bass Valley Reserve Rest Area has a Maximum Stay of 48 Hours. This is a nice spot with quite a bit of room to park your caravan. 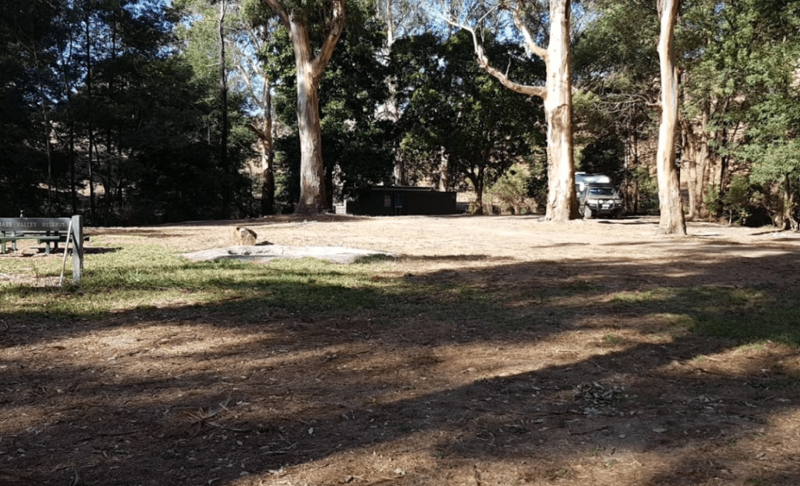 There is an onsite toilet, and a few picnic tables set amoungst the gum trees.